Danny Martinello is no stranger to the stage and has been entertaining audiences all throughout North America. 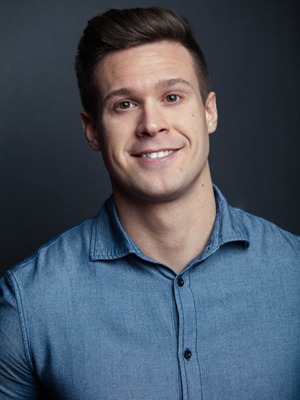 Originally from Edmonton, Alberta, Canada, He has performed at the Okanagan Comedy Festival and Melbourne Comedy Festival while appeared in programs on NBC, CTV, CBC and can be heard regularly on SiriusXM Satellite Radio. Often described as a high-energy performer with machine gun like delivery, Danny's outrageous in your face lampoon sense of humour has made himself one of Canada's top talents.